The closure of Epicure – following Hurricane Irma but not entirely due to Irma – may have people on edge. Concerns were expressed on Facebook earlier today with regard to The Tides Hotel, which remains closed after the storm. 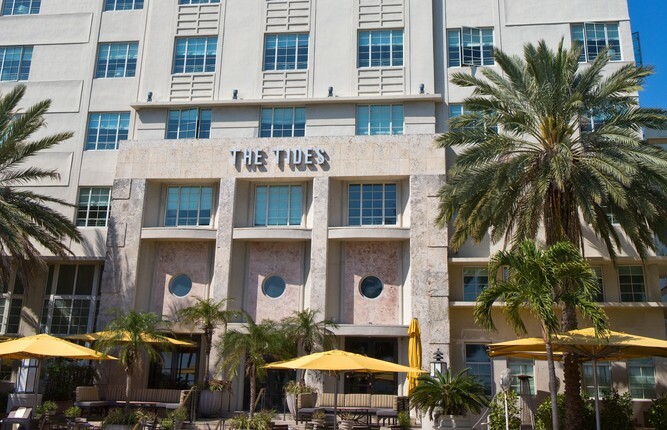 According to the hotel's website, The Tides at 1220 Ocean Drive has 45 guest rooms. Built in 1936 and designed by architect L. Murray Dixon, “It was, briefly, the tallest building in Miami Beach,” the website states. The hotel’s recorded message advises guests with reservations through October 1 to find alternative accommodations while those who booked through third party reservation sites such as Expedia, Booking.com or others should contact those providers. “Guests who made a prepayment will be refunded as soon as possible,” according to the message. 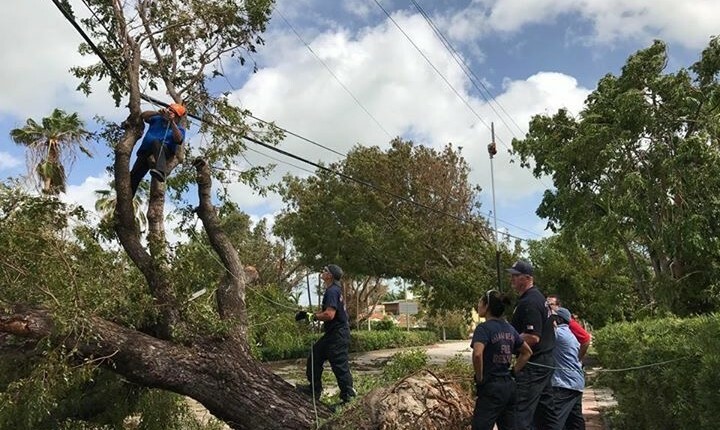 The hotel recording indicates it will be closed “at least until Oct 1”, though it also notes “Those with bookings beyond Oct 1 are urged to contact the hotel seven days prior to arrival to determine the status of the hotel.” Evans said the opening date will depend on the extent of the damage but that they are hoping to be back up and running soon.